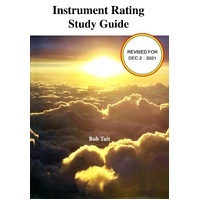 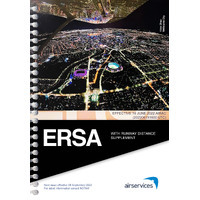 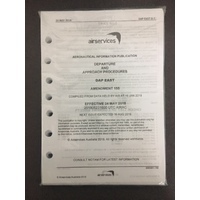 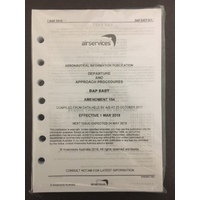 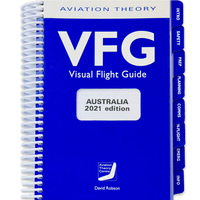 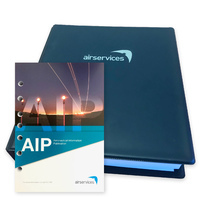 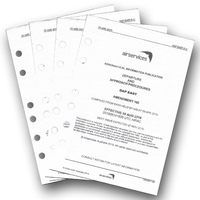 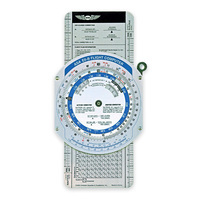 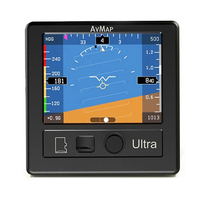 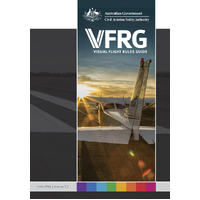 The Departure & Approach Procedures (DAP) are a compilation of instrument procedure charts for Australia, including aerodrome charts and noise abatement procedures where applicable. The DAP East covers the states of Queensland, New South Wales, Victoria and Tasmania as well as the ACT. 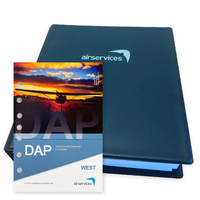 The DAP West covers the states of Western Australia, South Australia and the Northern Territory. 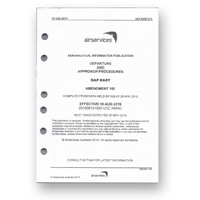 ​​To maintain the currency of your documents, we recommend you purchase the 12 month amendment service to ensure you are always up to date with the latest changes. 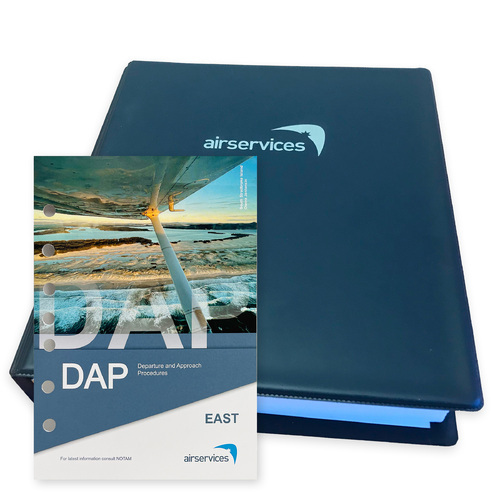 For the DAP East, you will receive 4 amendments over the 12 month period. 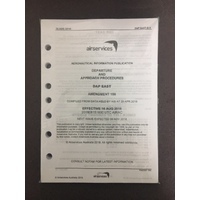 Amendments will start from the next available cycle, the service cannot start from the current amendment, if you require a current amendment, please purchase an ad hoc update separately. 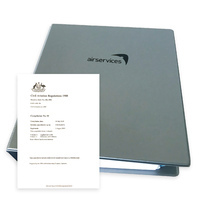 For a complete new service we recommend purchasing the DAP EAST Complete & 12 Month Amendment Service.